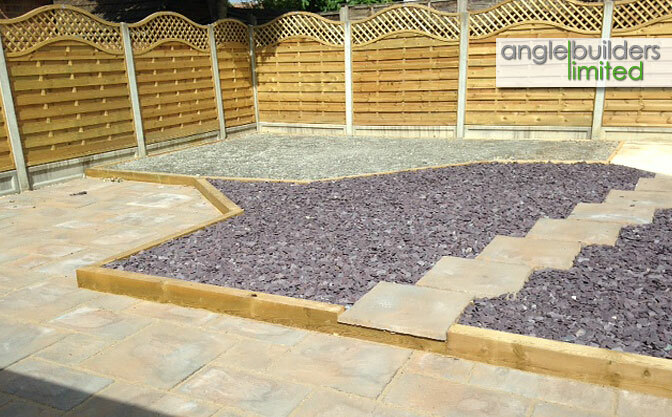 Welcome to Angle Builders Limited. We are a well-established family company with a tradition in customer satisfaction and high quality workmanship. 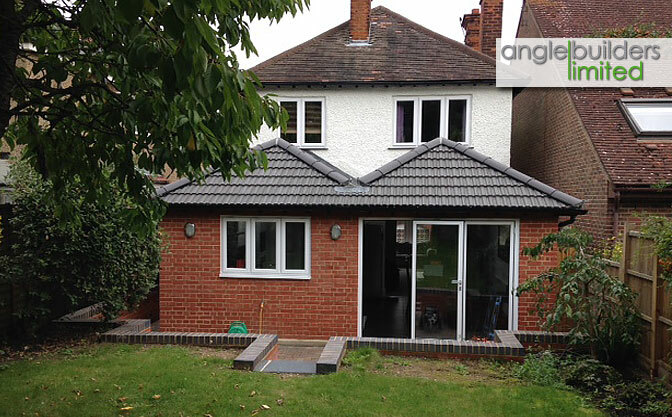 For over 25 years we have carried out all manner of construction work, from extensions, loft conversions, property maintenance, kitchens, bathrooms, basement conversions, through to new builds. With experience in residential and commercial sectors we can cover all your construction needs. We have a trusted workforce of qualified and experienced tradesmen and project managers who work closely with our clients to deliver a high standard finish and customer satisfaction. We do all we can to work closely with the client making sure that you get exactly what you want out of your development. 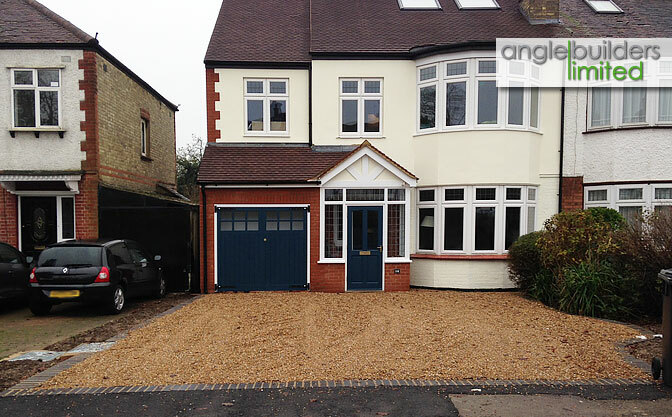 At Angle Builders Limited we do everything in our power to ensure that your house is kept clean and tidy throughout the works. We endeavour to make sure that the day to day running of your home is not affected by the works and that there is no damage caused. Here are some examples of projects completed by us.